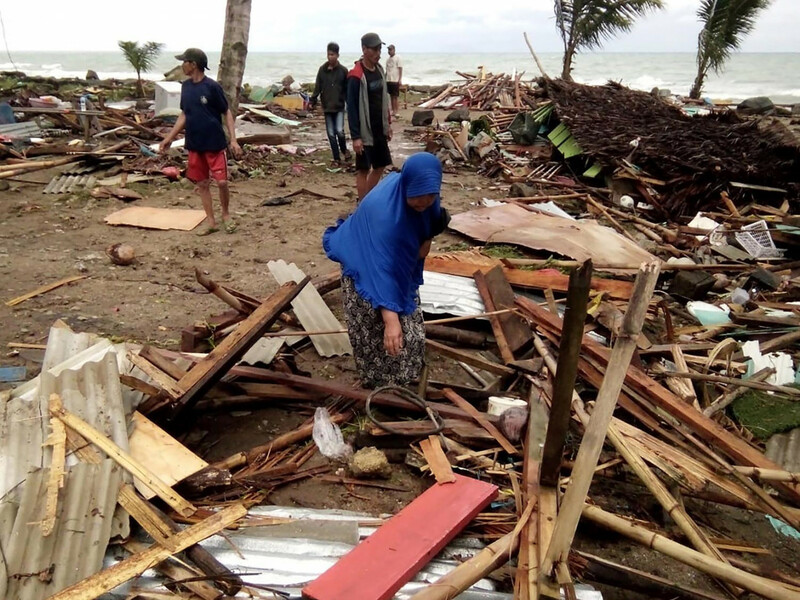 Indonesian band Seventeen has confirmed the death of one of its members and its road manager following a tsunami in the Sunda Strait that struck the beach where the band was performing on Saturday night. 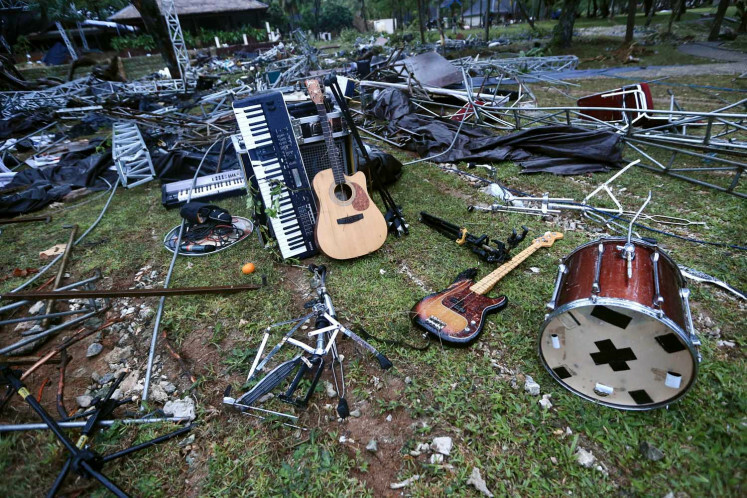 The band confirmed via a press release that bassist M. Awal Purbani, also known as Bani, and road manager Oki Wijaya passed away following the disaster. Seventeen was performing at an event held by state electricity company PLN when the tsunami hit the stage where the band was performing, located on the shore of Tanjung Lesung beach, at 09:30 pm. The band is still looking for four people in their team, including Herman Sikumbang (guitarist), Andi Windu Darmawan (drummer), Ujang (crew member), and Dylan Sahara (wife of vocalist Ifan).